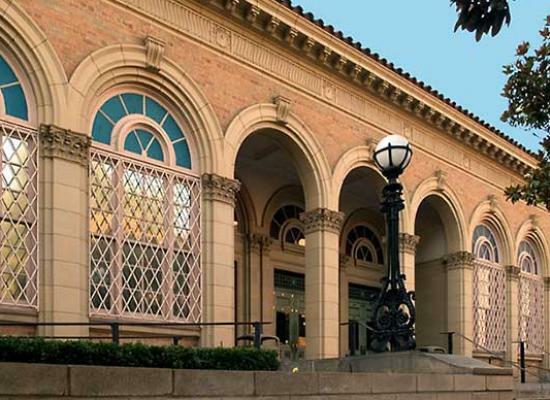 Modesto Heritage is a project of the Modesto Art Museum’s Building a Better Modesto Program. Its mission is to research, educate about, and encourage the restoration and preservation of significant architecture, landscape, and other built environments of Modesto. Research: conduct and facilitate research into the built environments of Modesto and the men and women who designed, built, and lived in them. Education: teach about Modesto’s built environments, the value of historic preservation, how to research properties, and how to apply for historic designation. Restoration: encourage the repair, reuse, and restoration of buildings and landscapes. Preservation: encourage and facilitate the preservation of buildings, landscapes, and other elements of the built environment.